‘Million Dollar Arm’ is set to be shot in 3 different cities in India. 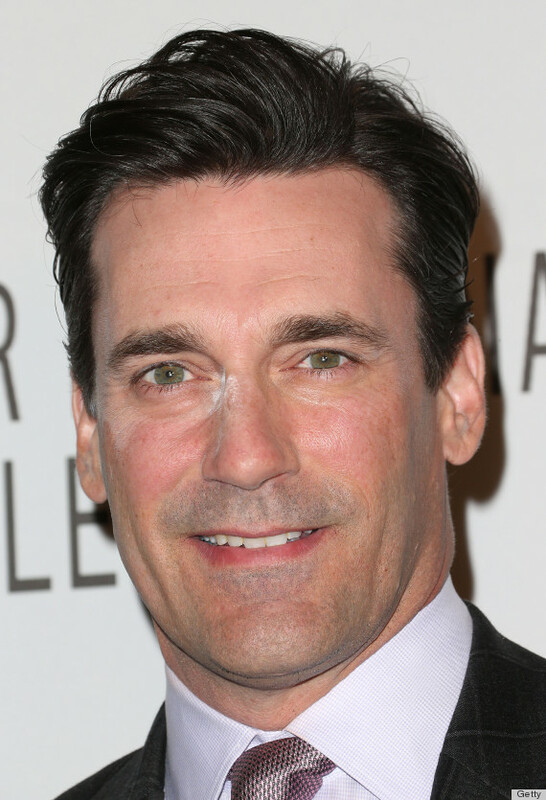 The film stars ‘Mad Men‘ actor Jon Hamm and is being directed by Craig Gillespie , with screenplay written by Thomas McCarthy. The flick focuses on two Indian guys, Rinku Singh and Dinesh Kumar, who created history in 2008 when they were signed by the prestigious baseball team Pittsburgh Pirates. The two won the deal after winning the “Million Dollar Arm” contest held in India, in which more than 30,000 Indian youths were said to have participated.